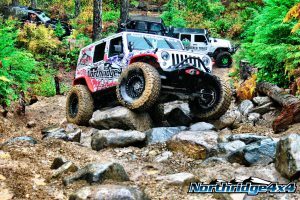 Northridge4x4 has always prided itself on being a company that understands their customer, because they’re enthusiasts as well. 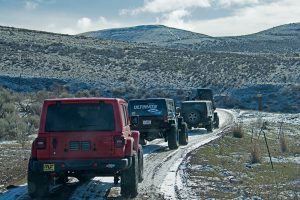 Northridge4x4 was established in 2001 by David Johnson, his father Brian, and father in law, Troy Tillman, as small operation in Brian’s 1,200 square foot garage in Seabeck, WA. As the business continued to grow, it wasn’t long before it turned into a full-blown family affair at which point David’s brother, Kyle joined the team full time. Today the business has over 40 employees with four different locations across the United States and Canada. As a company, they have grown rapidly in the Jeep aftermarket community, supplying any performance part, accessory or suspension component a Jeep owner could ever need. “We have specialized in the JK platform for quite some time,” said Northridge4x4 Director of Marketing, Malo Castro. With the introduction of the JL platform, they have every intention of broadening their specialization to the newest Jeep model as well. After dominating the Jeep market, they began expanding, offering parts for other off-road platforms. Today they offer hundreds of parts for dozens of vehicles, including a massive selection of MagnaFlow exhausts geared towards off-road machines, from pick-ups, Jeeps and other off-road vehicles. Their rapid expansion across North America has expedited distribution, helping customers receive their parts in as little as a day. That means you can order your MagnaFlow exhaust on Thursday and have it installed and on the road by Friday. Northridge4x4 is exactly the type of dealer MagnaFlow relies on to support our products and help our customers, as they back up the parts with knowledge and experience. 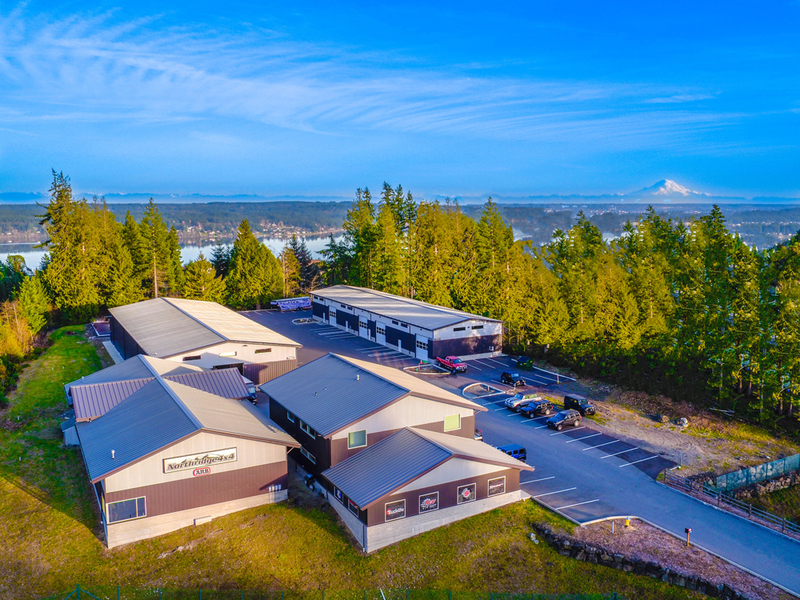 We had the pleasure of traveling out to their headquarters in Silverdale, WA earlier this year to help install one of our Rock Crawler systems on their JL and spend some time at the shop. Fortunately, the fun didn’t stop there as they took us out to test their JL and the new exhaust with some proper snow runs. With only top-of-the-line off-road parts available, it was a no-brainer when Northridge4x4 and MagnaFlow began working together. As the industry expands and MagnaFlow continues developing and producing new exhaust parts, Northridge4x4 will continue to offer them. 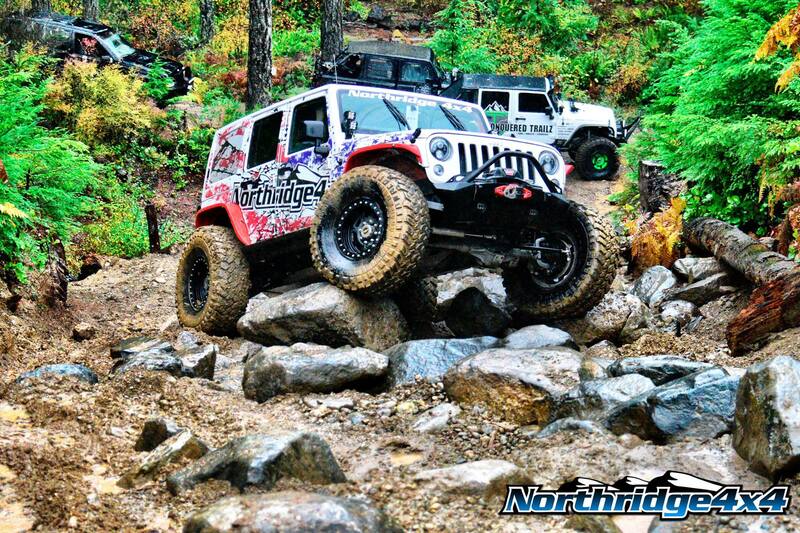 For your next off-road Jeep build, reach out to Northridge4x4 for help choosing the right MagnaFlow exhaust for you.